Amazon/Lionsgate threw serious marketing money at Woody Allen's most expensive movie to date, period romance "Cafe Society," with dazzling initial results. Mid-summer brings the biggest limited opening of 2016, with a return to form by Woody Allen as new distributor Amazon Studios and partner Lionsgate pushed “Café Society” to numbers unseen since last December. It’s not at Allen’s top level, but a huge leap above his last two films as well as anything else so far this year. 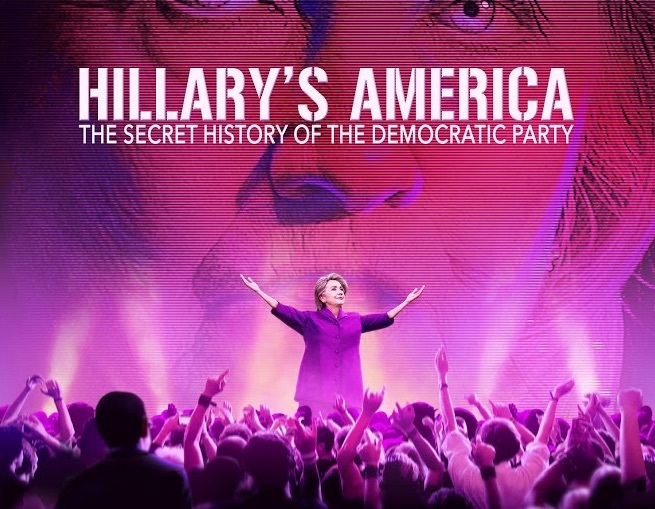 For a totally different market, Dinesh D’Souza doc “Hillary’s America: The Secret History of the Democratic Party” had a limited opening in Middle America with strong front-loaded initial numbers. The political doc goes wider this Friday and could see a better eventual total —via an entirely different audience—than Allen’s film. “Hunt for the Wilderpeople” (The Orchard) from New Zealand leads the films in wider release as it continues to build word-of-mouth success. 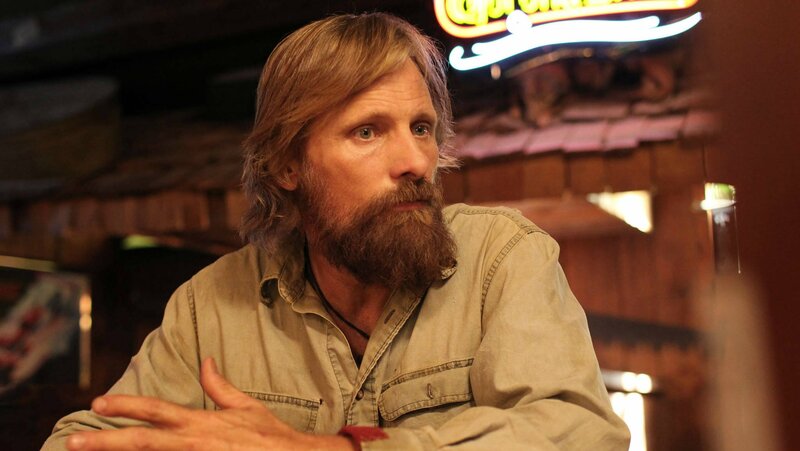 “Captain Fantastic” (Bleecker Street) boasted a decent second weekend expansion and could end up at a similar level very soon —if not better. What a surprise. After a precipitous decline in Woody Allen’s two most recent films (“Magic in the Moonlight” and “Irrational Man”), the prolific comedy auteur’s latest yielded the best limited opening result of a weak year so far—by a big margin. The gross is more than double last summer’s “Irrational Man” and is about the same as “To Rome With Love,” which fell between more robust “Midnight in Paris” and “Blue Jasmine.” “Café Society” benefited from better reviews than Allen’s other recent films and a lush Hollywood period setting—it marks Allen’s most expensive film to date, close to $30 million—that in his hands seemed interesting (arthouse adult audiences, at least, did show some interest in the Coen Bros. “Hail, Caesar” earlier this year). Lionsgate is releasing this Amazon pick-up (a $20-million price-tag), the first not handled by Sony Pictures Classics in some time, with a larger than usual ad campaign and help from significant multiple screens in major cities. Did the younger cast led by Kristen Stewart and Jesse Eisenberg help? Hard to say, but the casting offered several fresh new players. It’s ironic that a young cast might be helping to propel an older audience film at a time when two significant younger audience films, “Swiss Army Man” and “The Neon Demon” failed to perform at hoped for levels. What comes next: 11 more markets join in this Friday, with a national break set for July 29. What comes next: None of that matters to the already converted who could respond well enough to make this a Top Ten film next weekend. Yet another doc on a creative force (photographer and director Robert Frank), is opening at New York’s Film Forum, getting an above average initial response. As is often seen, some of these films benefit from the venue and Manhattan’s strong creative-adjacent population, so it doesn’t mean that this will have similar interest elsewhere. Still the five day gross puts it among the top openers of the week. What comes next: Mostly limited/calendar dates at appropriate big city locations nationally. The enterprising GKids, a gateway for some foreign animated films to find Oscar nomination recognition, is back with the latest film from the creators of nominee “A Cat in Paris.” This more adult-oriented story centers on a New York boy whose out-of-body abilities put him in the middle of a police investigation. Its initial figures are at the low end for what the company has seen. What comes next: These films always get national play and attention, with Los Angeles opening this Friday. The latest film from Drake Doremus (“Like Crazy”) has been on Direct TV for several years, similar to others in their partnership with A24 through which certain of their mostly younger-audience interest films are released. This one, another dystopian world-set drama, stars Kristen Stewart in her continuing indie-oriented career path. The grosses for these limited theatrical dates are consistent with the film’s weak reviews and alternative availability. What comes next: Home viewing rules. The initial expansion for this Viggo Mortensen-starrer comes in roughly two-thirds as big as Bleecker Street’s “Eye in the Sky,” still 2016’s biggest specialized success. That’s positive so far. More so is that its first Saturday jumped 62% from Friday, compared to a second day 51% uptick for “Sky.” This appears to have a strong life including crossover during the tough summer season ahead. The second weekend didn’t sustain the strong Top Ten opening for this still limited release Indian film, but it still looks to add over $6 million in domestic gross to its strong world wide showing. The drop was 58%. The Norman Lear personal appearance tour moved to the film’s Los Angeles date this weekend, boosting that gross with the two New York dates falling quite a bit. Acclaimed Japanese director Hirokazu Kore-Eda’s latest expands with continued good reviews but minor response in new top market openings. This is another example of the near total disinterest in subtitled films from core theaters at the moment. Documentarian Alex Gibney’s cyber-spying expose is getting most of its action via home streaming views. The strong initial Manhattan weekend for this surreptitious North Korean doc didn’t sustain itself with the small expansion this weekend. Word of mouth is propelling the continued success of this New Zealand sleeper (similar to “Captain Fantastic” in its rugged back country setting) as it expands, with a real shot at further growth. The best that can be said for the steep drop in this Sundance sensation’s gross is that the PTA at remaining theaters stayed about the same. The PTA though has been weak since its first strong limited weekend as wider young audiences never gravitated to this contemporary Robinson Crusoe/Castaway take. Whit Stillman’s Jane Austen adaptation is still reeling in fans deep into its run and sustaining its lead over “The Lobster” as the top (s0 far) summer specialized release. This sleeper outside-the-box romance is still getting interest deep into its run. Getting to its eventual $9 million-plus total is one of the specialized stunners of the year. Originality pays. This isn’t performing at the level of Music Box’s Polish success “Ida,” but compared to most 2016 subtitled films, it’s high-end. It compared favorable to the successful “Embrace of the Serpent” earlier this year, which had the boost of its Oscar nomination. This is expanding rapidly, which is risky, but looks to be working with a real chance at further growth and a rare $1 million-plus gross and possibly more for a foreign language art house film these days. Still adding theaters, but slowing down. Still this is an uptick from Greta Gerwig’s “Mistress America” last summer despite an smaller limited start, suggesting better word of mouth. Off its best weekly gross by some margin despite increasing theaters, this remains a minor niche success among recent docs about artistic performance. Todd Solondz’ latest isn’t gaining much traction as it expands to likely its widest point. Another Sundance 2016 doc is wending its way through theaters, with the gross steady with an increase in theaters.